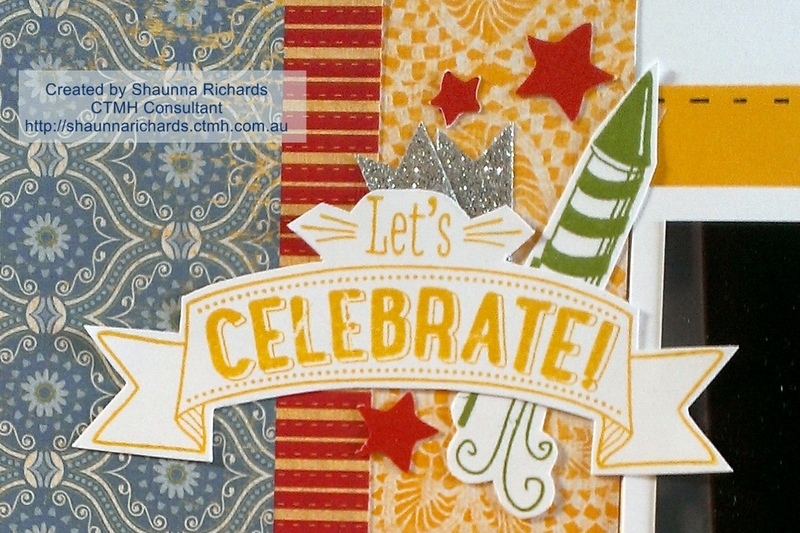 Working with paper is so much easier with the right adhesives. Let me share some tips about this versatile glue pen. 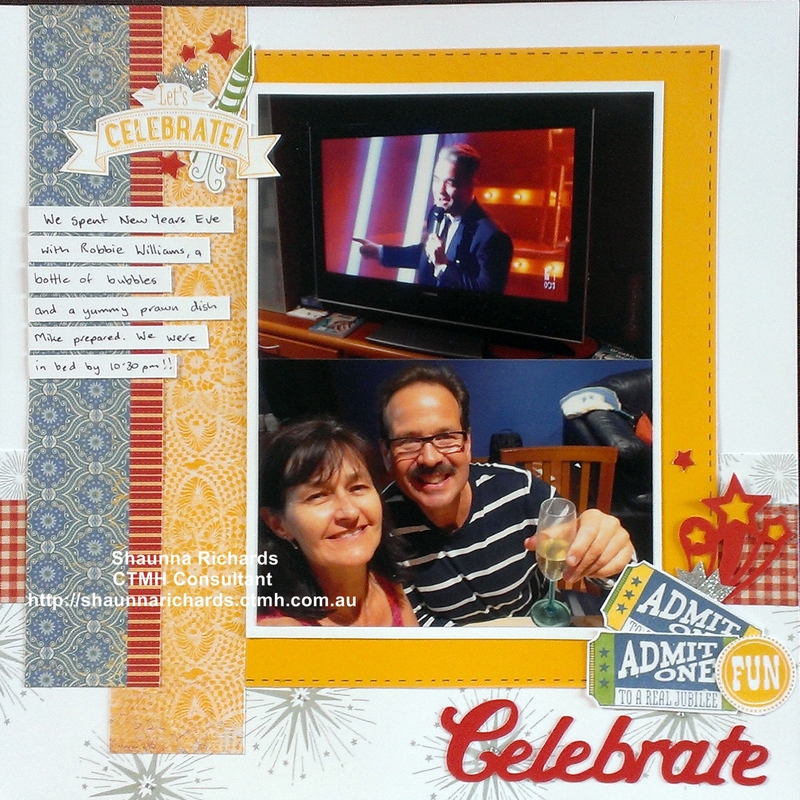 Bonding memories is a liquid glue that offers the versatility of being permanent or temporary. The foam applicator is white when you first open the packaging. A couple of ‘pumps’ will see blue glue running towards the tip DON’T over pump it or you will have a puddle 🙂 The glue goes on blue and when you stick the piece to another sheet of paper it will bond permanently. If you allow time for the glue to turn white before affixing, it will be a temporary bond. This is great if you are experimenting or it is something you want to be able to remove later. I love this glue for my card making because I get right to the edges of each layer and they don’t lift off as the card is being handled. Having the choice of 2 sizes means I always have the right tool for the job. Bonding memories is strong – perfect for 3D objects. Stick pieces together while it’s blue and they won’t come apart with handling. This adhesive is acid free so it’s perfectly OK to use it on your scrapbook pages. I don’t use it on my photos because I’m always a little nervous with liquid and photographic prints but I do stick down fussy embellishments with it on my pages. Order your Bonding Memories Glue Pens here. This one is for all my perfectionists and for those of you who can’t get things in a straight line no matter how hard you try! I love my Close To My Heart Ruler (Z1471). The lower edge has a set of holes for creating stich guides – either a zig zag pattern by piecing every hole or a straight line by piercing alternate holes. You can thread in the holes or add pen ‘stitching’. This stitching guide is also great for lining up sparkles on your page. 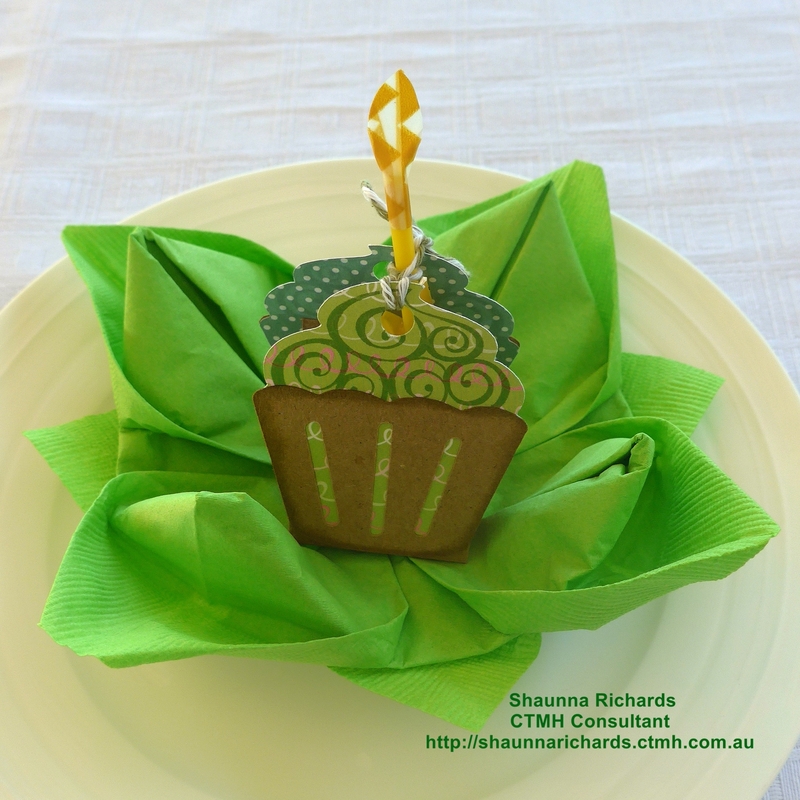 My next few posts will feature some of my favourite CTMH tools. Whether you have been scrapbooking and card making for a week or a decade, life is always easier with the right tools. I have to tell you I own 4 cutting mats but when I tried the Versamat, I put all the other ones away and use this one all the time. Your 12″ x 12″ cardstock fits inside the grid outline allowing you to see the measurements around the outside. When I flip the mat over I have a spongy side perfect for stamping on. Click here to order your Versamat. You’ll be so glad you did. It is a long held tradition in our family that we try to avoid using commercial decorations for birthday parties. Since joining Close To My Heart and purchasing a Cricut machine, this task has been made so much easier! We celebrated my Mum’s 85th birthday over the weekend and I thought I’d share some of the items created by my sister and I.
Firstly, the cake! This was a delicious Red Velvet cake baked by my sister, Rhonda. The flowers and bling on the top were made of paper cut on her Cricut. The pattern for the cat was cut on the Cricut too and the cute cupcake wrappers were, you guessed it, cut on the Cricut. Next was the table. 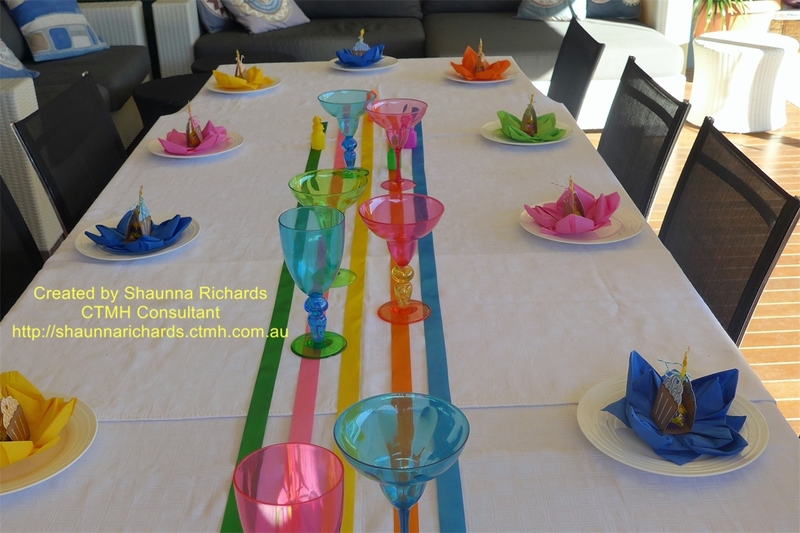 The place settings were inspired by a post on Pinterest by Doodlebug Designs. 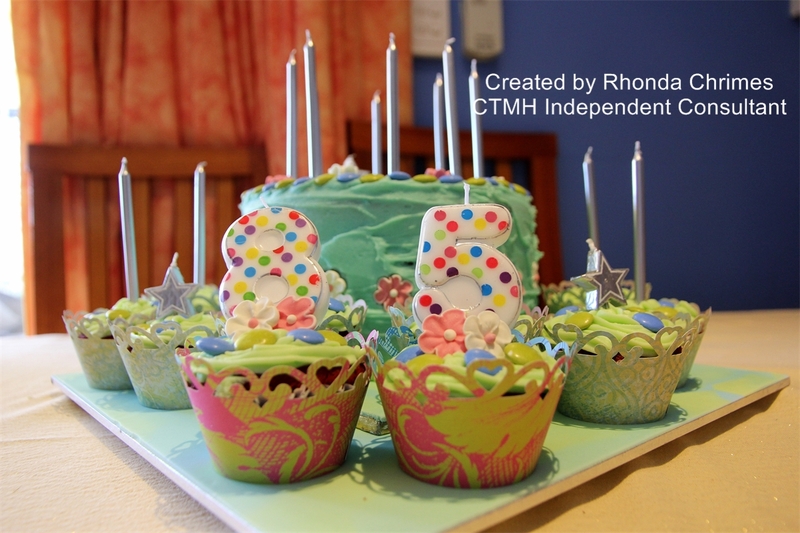 The CTMH Art Philosophy Cartridge (Z1686) has a gorgeous cup cake pattern and a co-ordinating stamp which made it really easy. 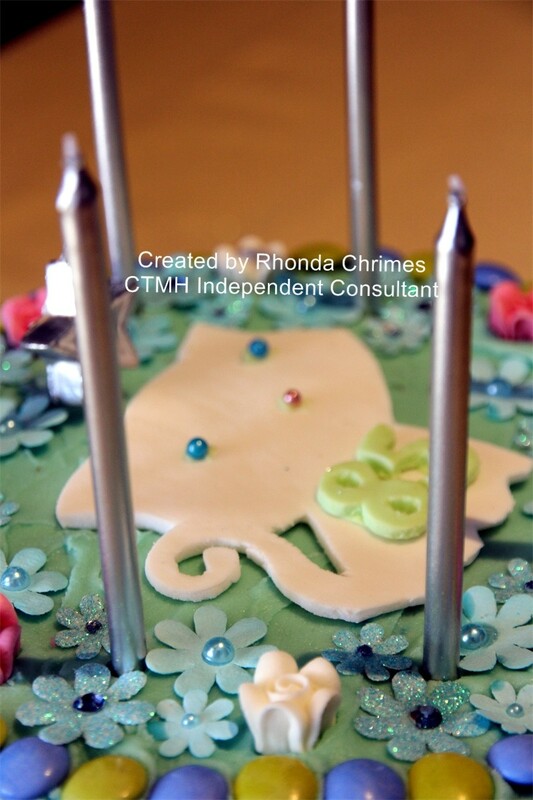 I created a wrapper for a lollipop and added the cupcake paper piecing to it, using the lollipop stick as the candle. The flame was created using Honey Triangles Washi Tape (Z1931). The flower napkin fold instructions can be found by clicking here. I wanted a simple centre piece for the table. 5 strips of satin ribbon and some fun coloured glasses did the trick. I held the ribbons in place using Close To My Heart Glue Dots (1772). Glue dots are brilliant for holding fabric on your cards too. We filled the glasses with nuts, cherries and grapes. 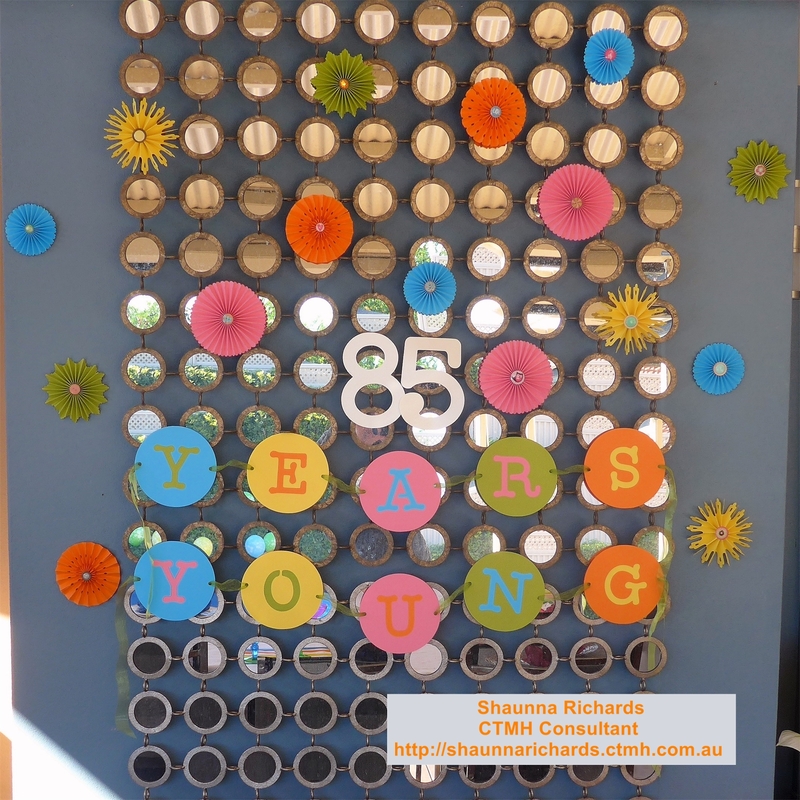 Our outdoor area has a mirrored wall panel as a feature and I decorated this as a focal point. I cut the coloured yo-yos using my Cricut and added CTMH chunky bling for the centres. I can see me recycling these at other events! 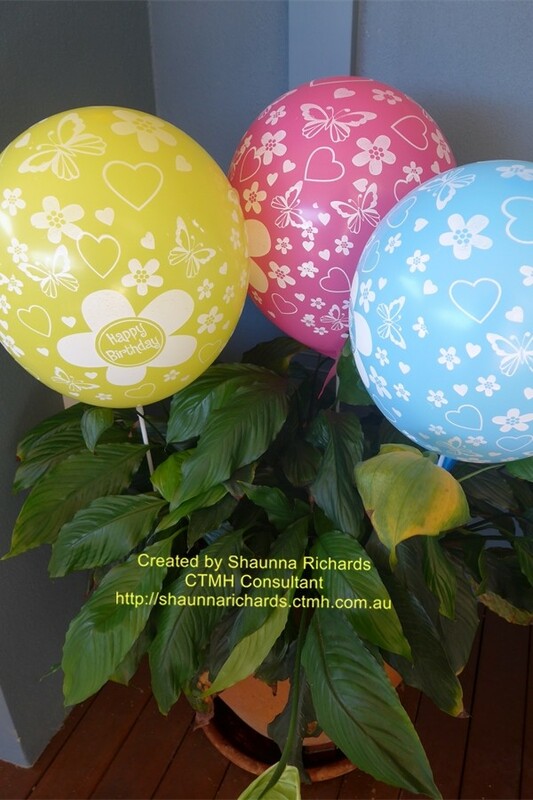 These few simple touches plus co-ordinating balloons in the pot plants turned our back yard into the party place. Mum felt very special and we were happy to have created original decorations using papers from our stash. 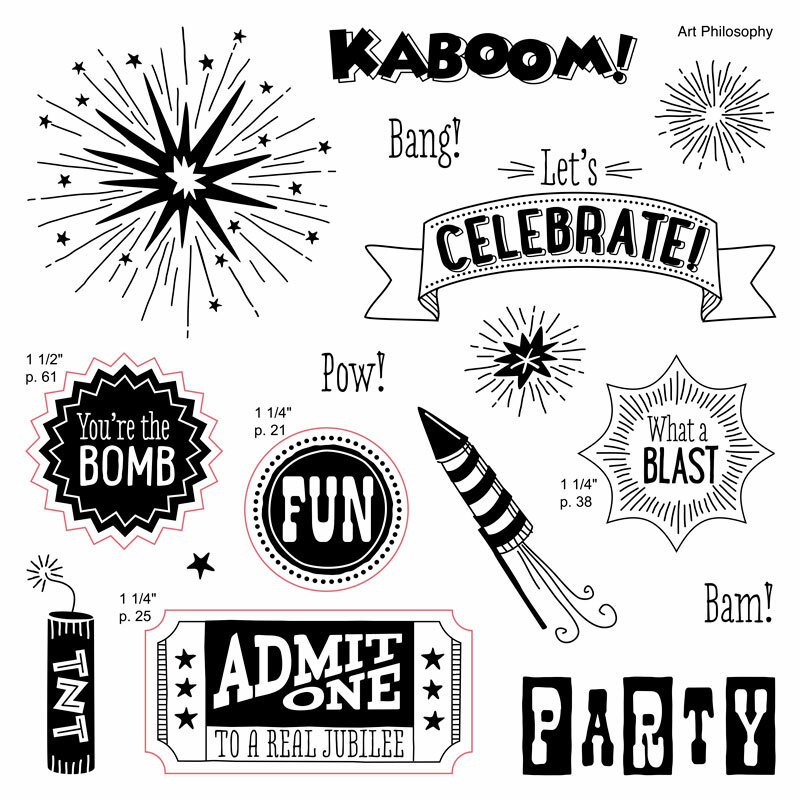 Do you have a party coming up at your place? I’d love to show you how easy it is to D.I.Y. your decorations. Close To My Heart does not offer a formal customer loyalty program so I have created my own VIP Club for my loyal customers. I plan to share the hostess rewards I can claim from online and workshop orders amongst those of you who order regularly with me. Congratulations to Louise and Dorothy, April winners and to Helen, Alison & Nina, May winners in Shaunna’s VIP Club. Enjoy your $30 FREE product package! There is no joining fee! Simply place an order for $50 or more of product (before adding Stamp of the Month or other bonuses) and you will be placed on my VIP list, in date order, according to when your first order was placed. At the end of the month I will calculate the total of orders placed with me and work out how much free product I am entitled to. I’ll divide this by $30 and reward one or more customers with $30 worth of FREE product. 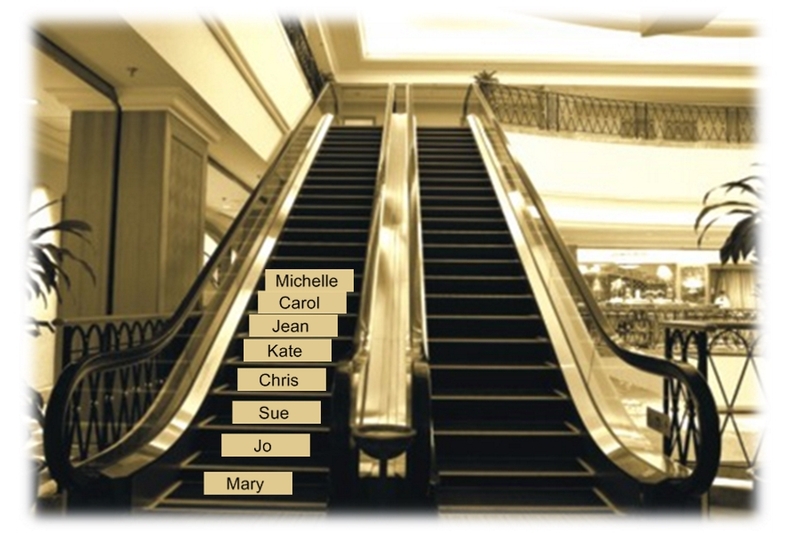 The customers who have received rewards then go to the bottom of the list and other names shuffle up towards to the top. Picture an escalator, once a step reaches the top it rolls back to the bottom to begin the climb again. The cycle continues each month with customers placing a minimum $50 order per month to remain in the club. Do I have to be at an event to be part of the club? No, that’s the beauty of the VIP club. You can live anywhere in Australia; so long as you place an order of $50 each month, you can earn the rewards. 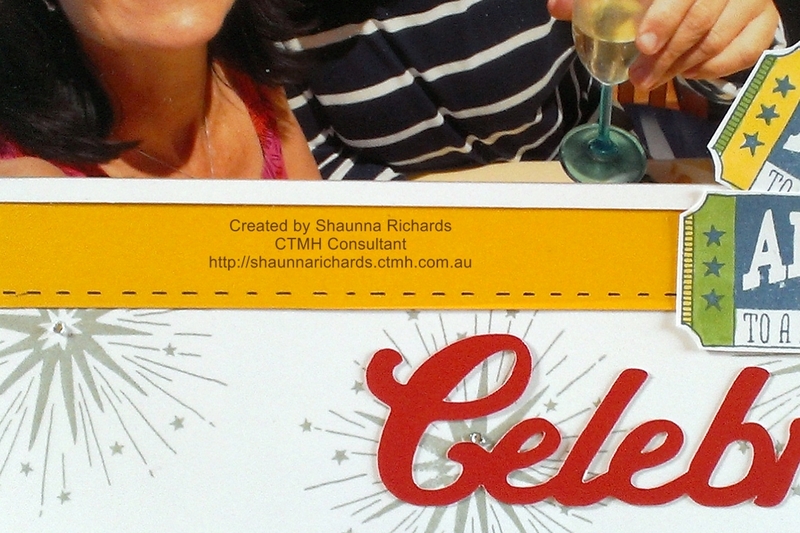 If you are ordering online via my website http://shaunnarichards.ctmh.com.au, be sure to link your order to that month’s VIP Club EZ Gathering order when you are checking out. What happens if I don’t order one month? You remain in the club as long as you are placing an order of $50 or more each month. If you are unable to order one month your name is removed from the club. You can join the club again at any time by placing an order of $50 or more. Your name will be added to the bottom of the list at that time. Can new people join the club once it is started? Yes, they are added to the bottom of the list as soon as they spend $50 in a single order. Do orders placed at a Home Gathering count towards the VIP Club? I look forward to having you as part of my VIP Club and rewarding you with FREE products often.